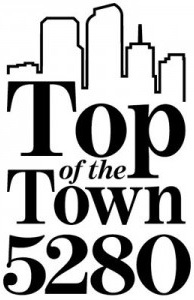 Serving Denver for over 25 years! 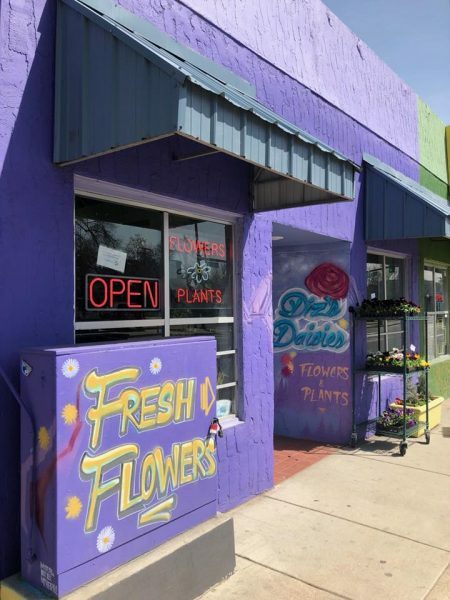 Diz’s Daisys is a full-service flower shop serving the metro Denver area since 1993. 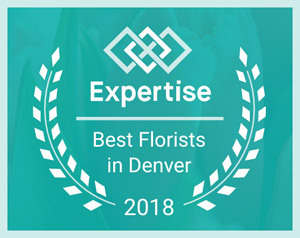 Diz’s is a family owned Denver florist with fresh locally grown Colorado flowers, providing unique floral arrangements and outstanding personal service. 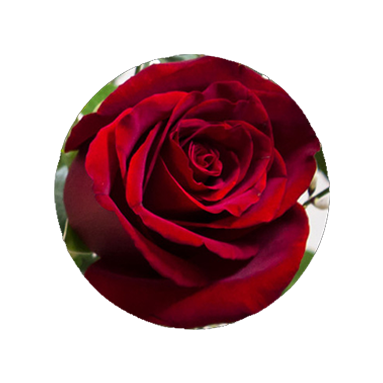 We deliver flowers and arrangements to all of the Denver Metro Area including Parker, Castle Rock, Boulder, and all cities in between. 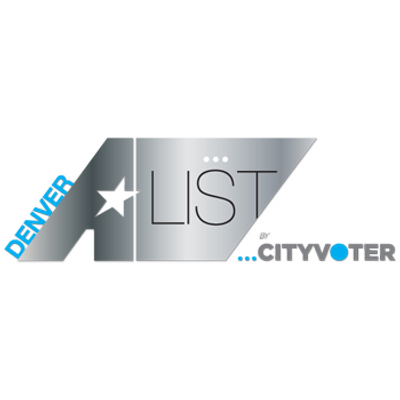 We have been called one of Denver’s best-kept secrets! And one of Denver Colorado’s best flower shops. Our secret is that we keep many different kinds of flowers in and move them out quickly. 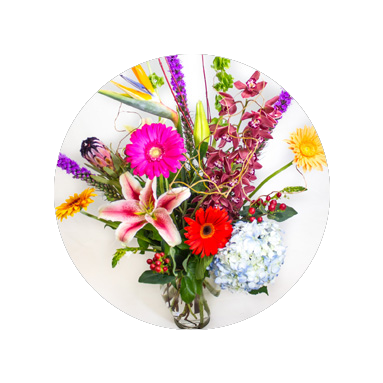 Our flowers are always fresh and our arrangements are full of bright, colorful, and unique flowers. 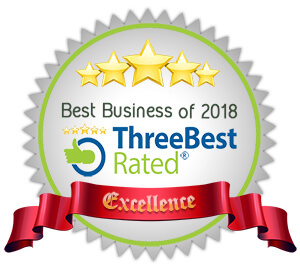 We pride ourselves on our excellent design and customer service. 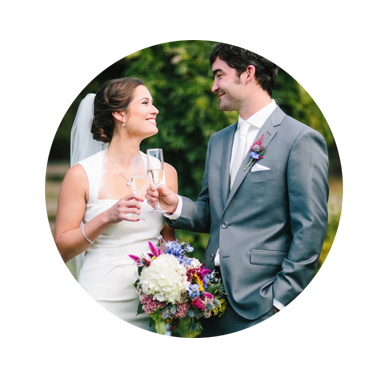 We have done arrangements for every occasion from a simple thank you to corporate events, flowers for weddings, birthdays, or any occasion. 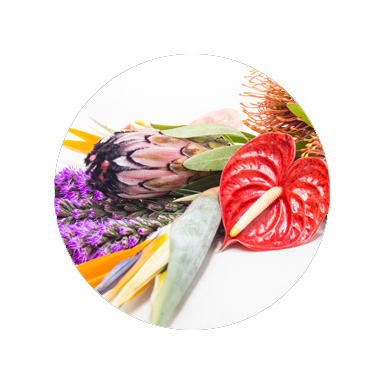 We so appreciate the wonderful customers who have been with us from the start and allow us to create flowers to celebrate and commemorate!